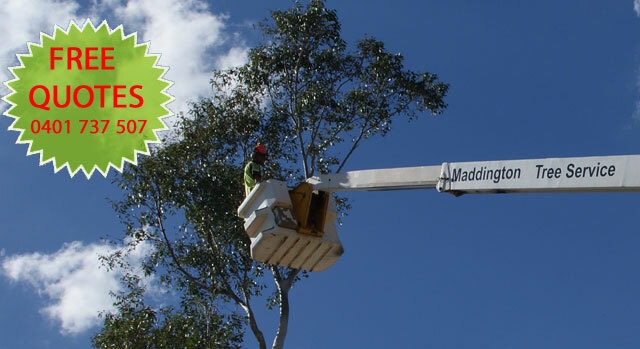 Maddington Tree Services is a family owned and operated tree-care company located in Maddington, Perth. 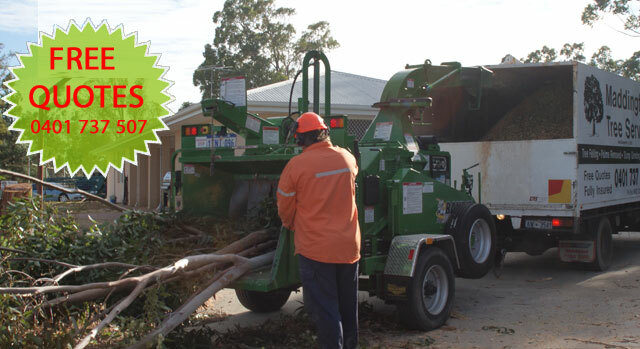 We perform a wide range of tree services, including tree removal, tree trimming, stump grinding, and consulting in the Southern Suburbs of Perth. 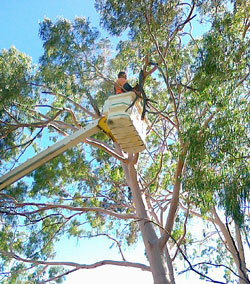 All our crews are highly trained, experienced, and able to solve your tree-service problems swiftly and professionally. We employ skilled and honest Arborists who are trained to do what is right for your trees in order to maximize both their health and beauty. We live and breathe trees and our portfolio of clients consists of private individuals, landowners, developers, small businesses and large businesses. 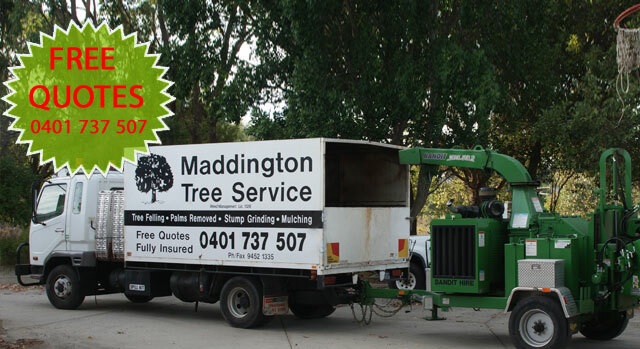 Maddington Tree Services has built up a reputation for reliability and conscientiousness, and is known for its high-quality work. Plus we always remove all waste from your home or property. I am writing on behalf of our church fellowship to express our gratitude in your recent donation of a load of bark chips. It was very generous of you to drop off the load at our church property on Lewis road in Martin. Many of our church members spent some time filling up garden beds with the bark chip and already the property is looking much better. Thank you for the excellent job you did in removing our palms. I really appreciate that you also removed the old pruning’s that were next to the fence. “Shane and Wendy have been maintaining my property in Orange Grove for 13 years now. 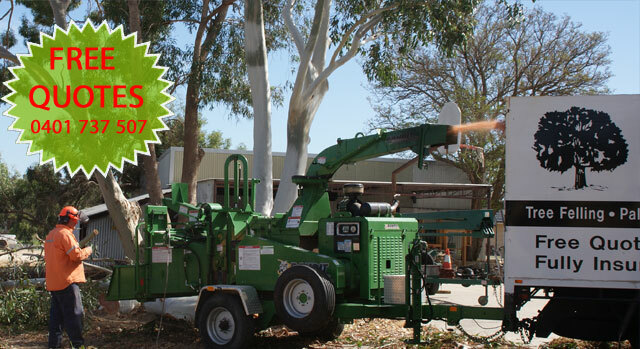 The various jobs entailed tree lopping, tree stumping, pruning of bushes and large trees, and supplying mulch. I have always found Shane and Wendy to be trustworthy, always on time for a job, efficient and completely thorough in completing all tasks. Their prices are also very competitive with other operators in the business. I would like to thank your staff for the excellent service you provided my family with today at our home in Canning Vale. We were delighted with the friendliness shown by you and the boys, plus the technical skills they displayed in cutting, mulching and removing the trees at our home. They worked as a very professional team and you can feel justifiably proud of the efforts they displayed under extreme weather conditions. In every respect – your assessment of the job, your written work description, the estimate of cost, the promptness of service, the attitude and technical skills displayed by the staff and the clean-up of our property. Your company cannot be faulted.